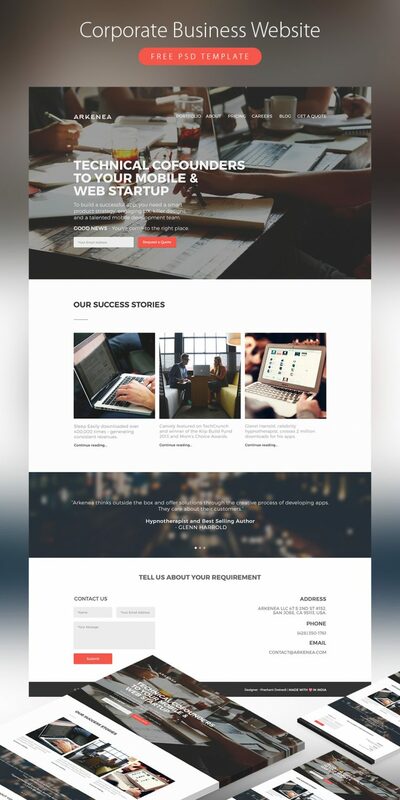 Corporate Business Website Template Free PSD is the free psd website template which you can download, modify as per you requirement and use where ever you want to. The template is basically a front page of a website. This PSD website home page layout would suit a clean cut corporate site. You are not going to want to miss this one. Hope you like it. Enjoy!